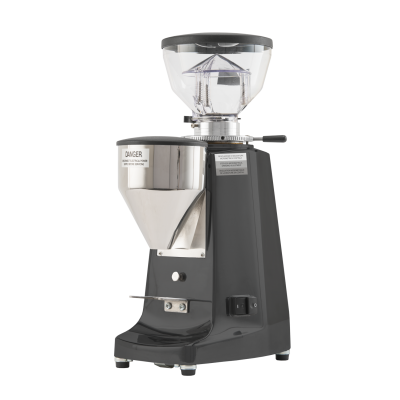 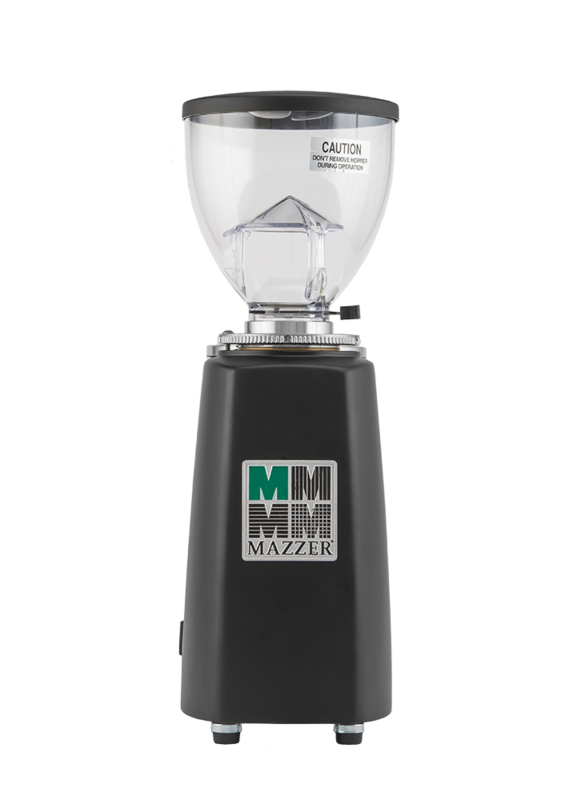 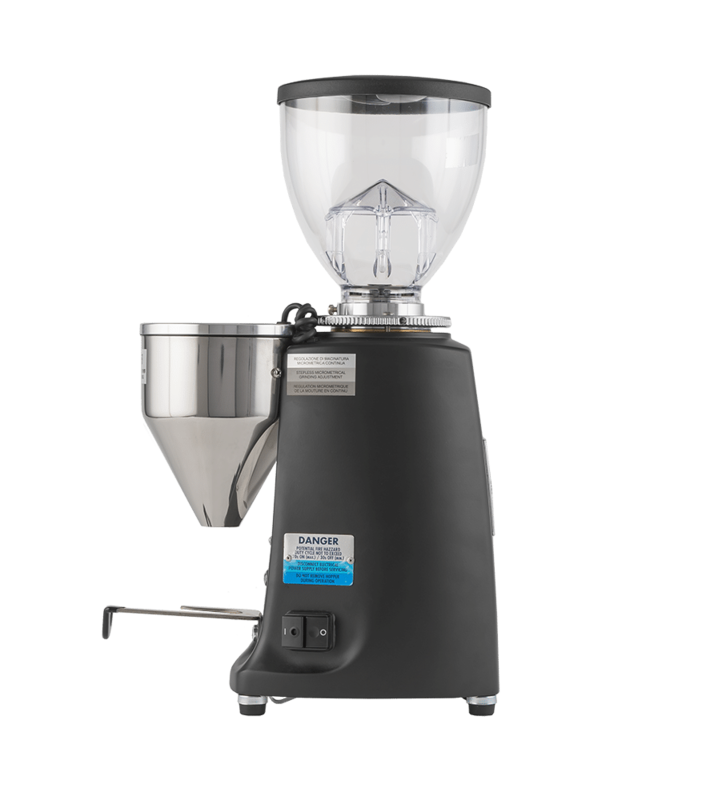 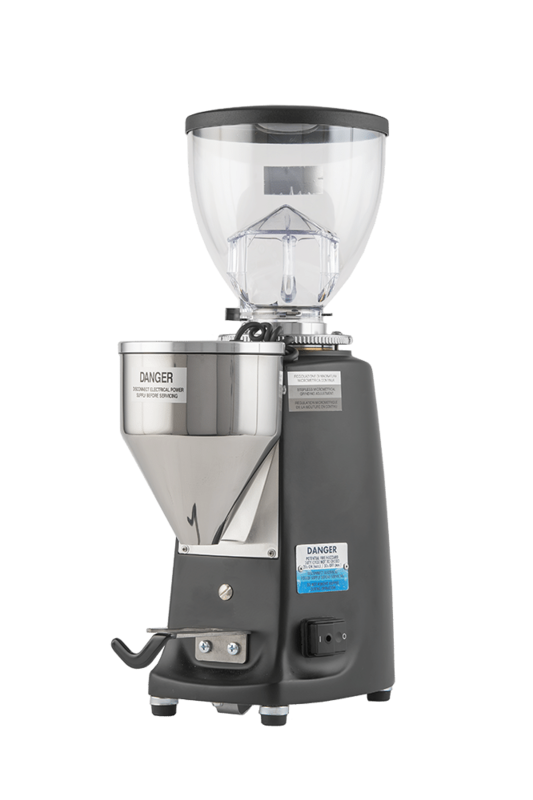 The Mini professional grinder from Mazzer. 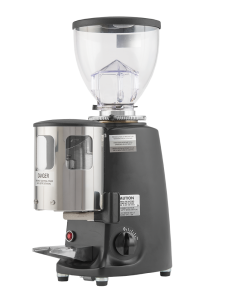 Mazzer espresso grinders are perhaps the most respected brand of commercial quality espresso grinders available. 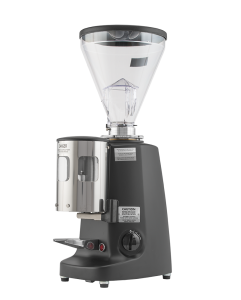 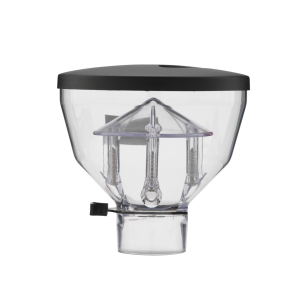 The Mazzer Mini is a good choice for the espresso enthusiast’s home with a height that fits under most kitchen cabinets. 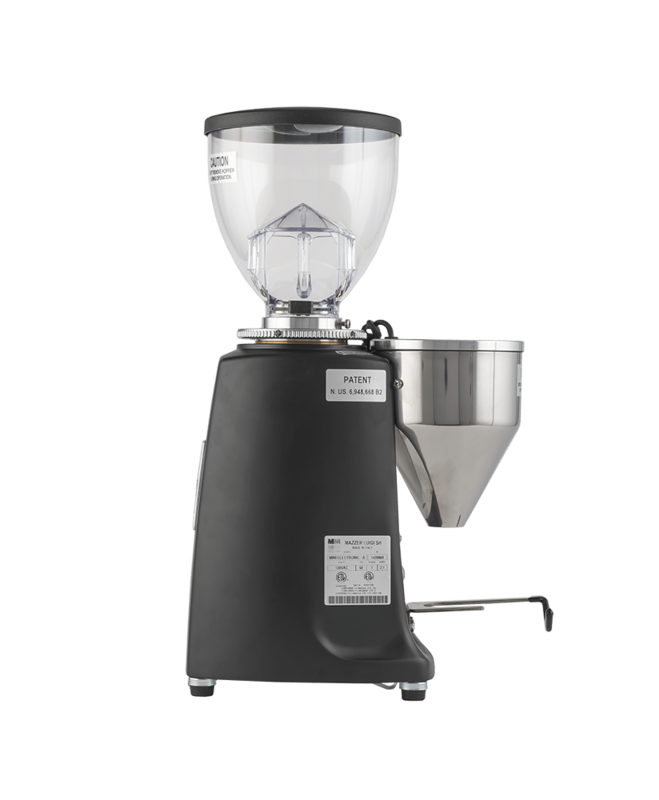 Built to last with only top quality materials, the Mazzer Mini is also feature-rich, capable of producing a proper espresso grind with a step less collar adjustment that allows for precise dialing in. 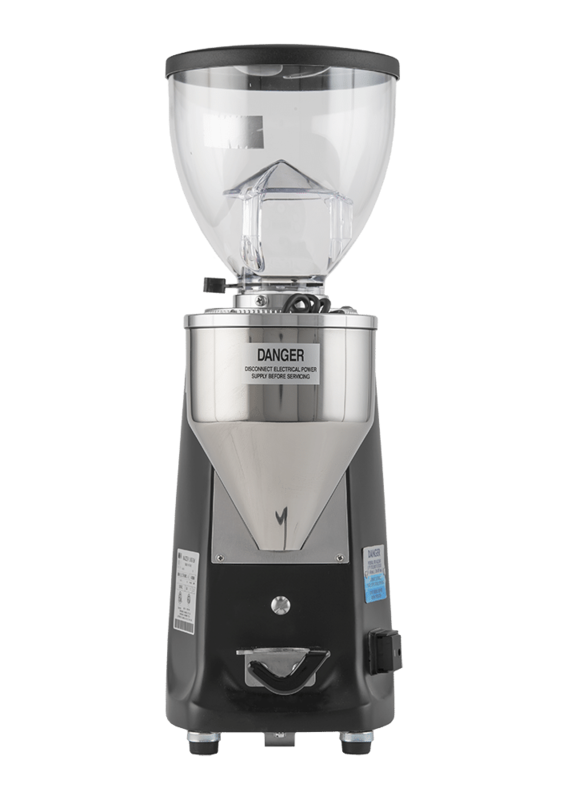 The Electronic version allows for setting the dose by time to .05 second with the electronic keypad.